We're hiring! Now searching for a Garden Instructor for the 2018-2019 School Year. 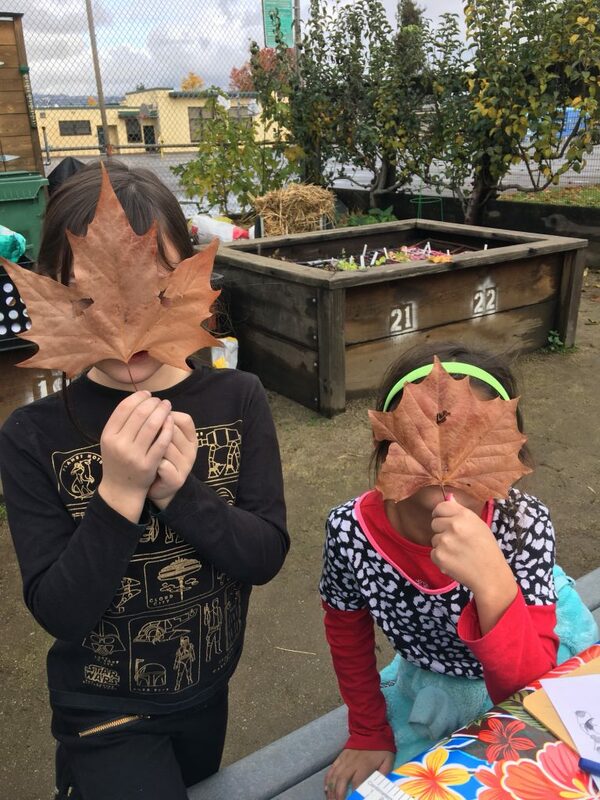 Sunflowers, sugar snap peas, poppies, leaf lettuce, broccoli, pumpkins…if it grows in the Bay Area, we can grow it in our garden! 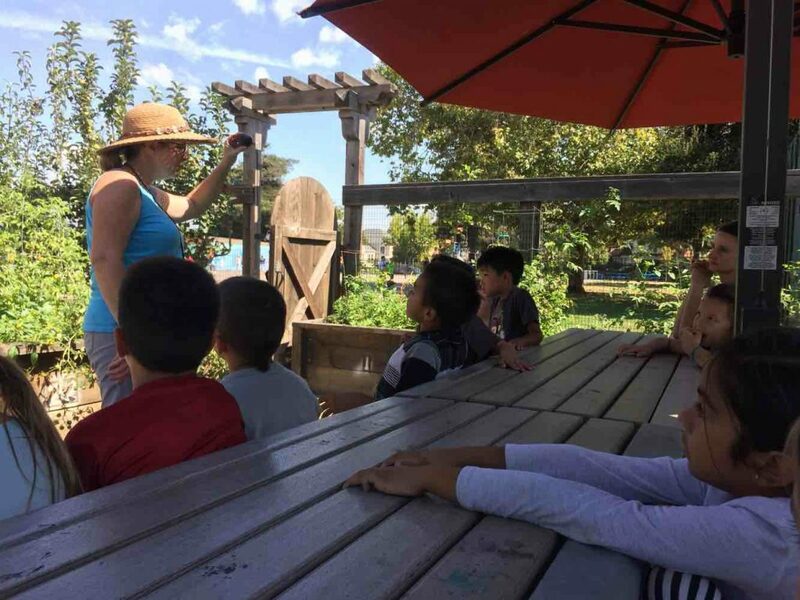 Edison’s organic garden is a hands-on place to apply lessons and have real-life experiences that get kids excited about learning. 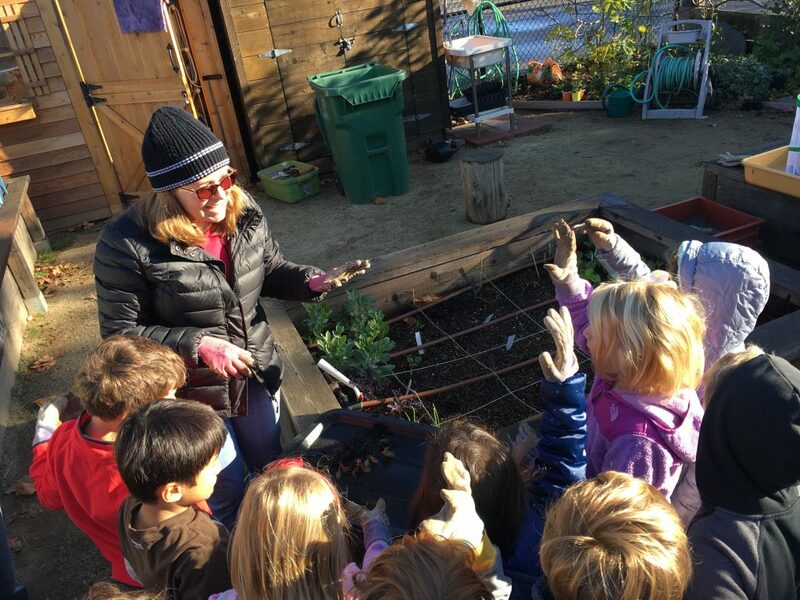 Visits to the garden teach absorbing lessons about observation and investigation, life cycles, problem-solving, recycling and teamwork. 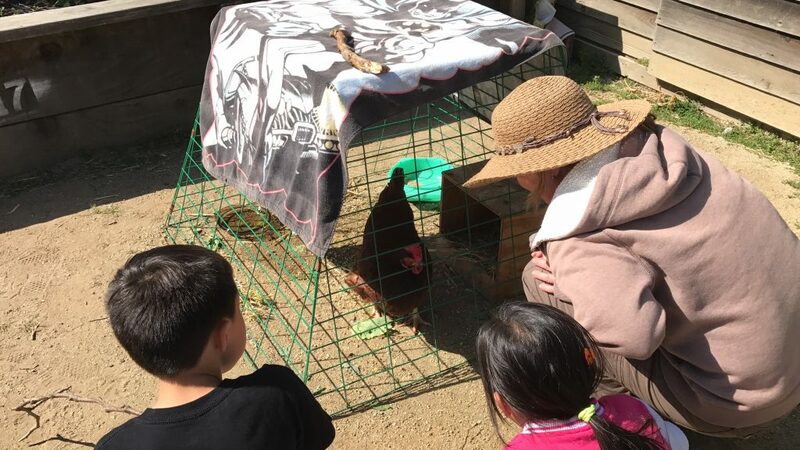 Students visit the garden for a new lesson each month, with topics as varied as chickens, intercropping, soil ph level and weather measurements. 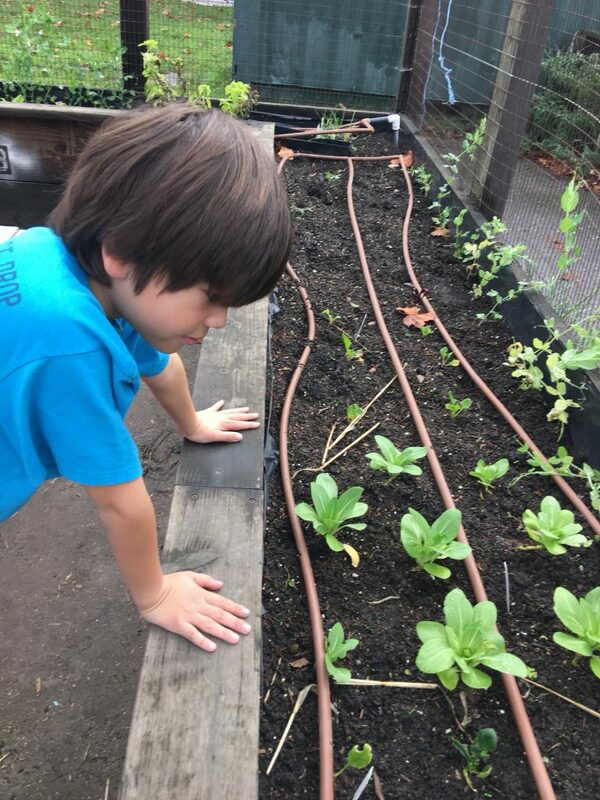 Along the way, they plant crops, pull and compost weeds, amend soil, harvest crops and eat and share vegetables and herbs they’ve grown themselves. 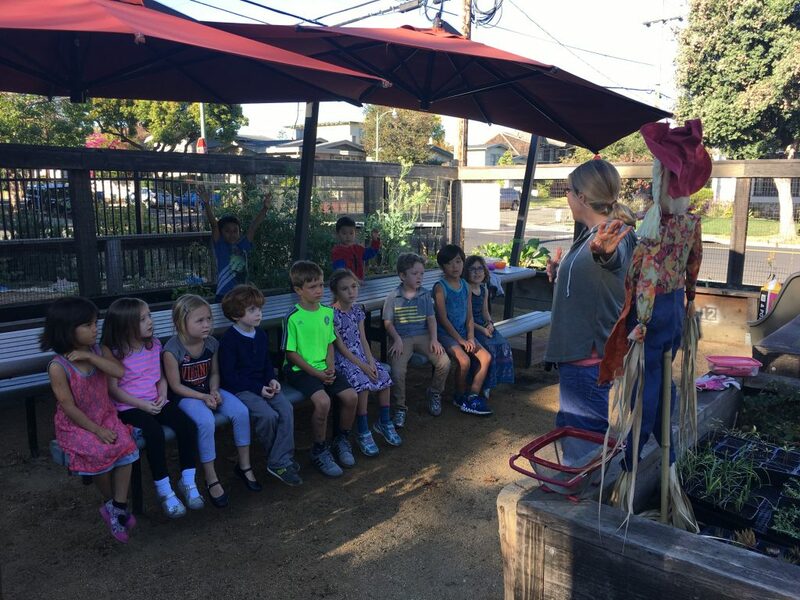 Through the support of many parent volunteers and community organizations, working with teachers and other school staff, we have kept our garden program growing for almost ten years and plan look forward to many more bountiful harvests. 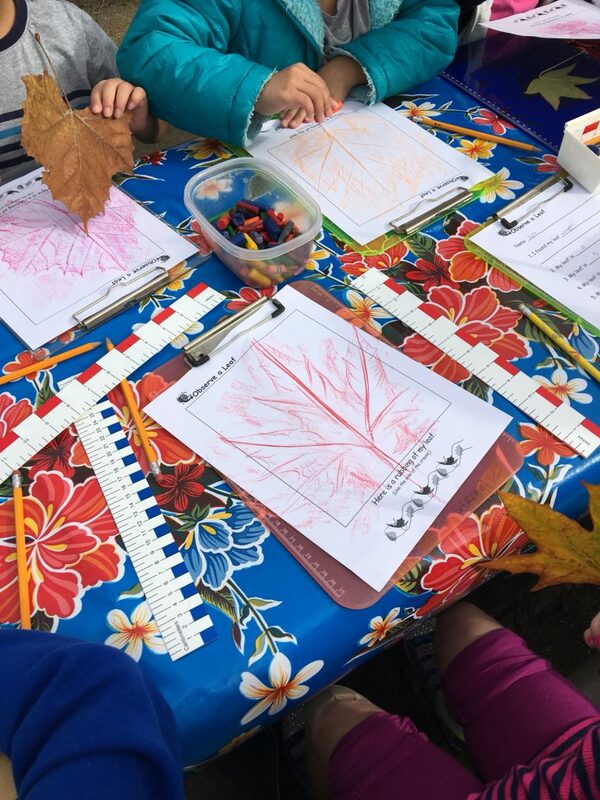 Currently, the Edison PTA pays for a part-time Garden Instructor, who creates lesson plans and teaches classes to each of our classes on a monthly basis. This is a valuable resource that we would love to continue to fund ongoing! Chickens make an appearance in the garden every year! There are lots of ways to volunteer to help in the Garden. Garden Docents assist the Garden Instructor with monthly classes in the Garden. Garden Crew participate in maintaining and improving the garden every month or every other month on the weekend. Coffee and donuts provided! 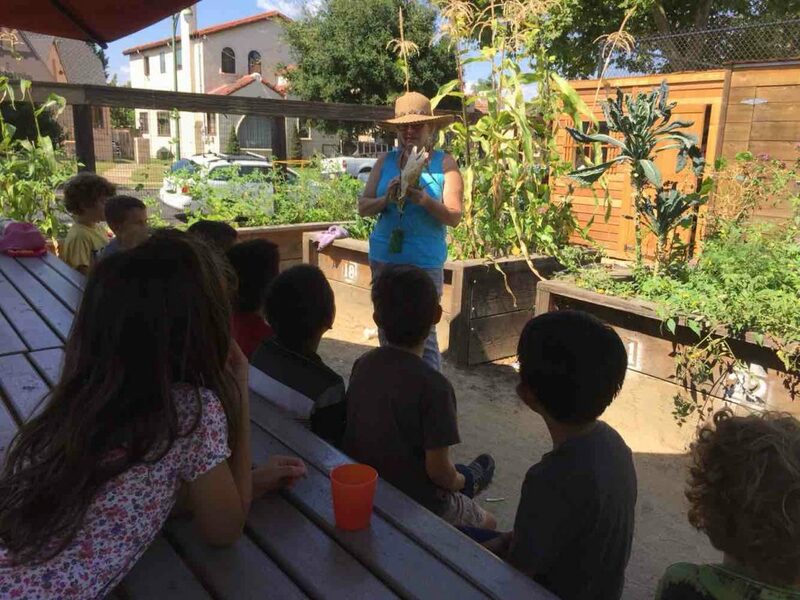 Parents who would like to volunteer with the Edison Garden Docent program can sign-up on Konstella, email the Committee Chairs at garden@edisonpta.org, or sign up at Back to School Night in your student's classroom.